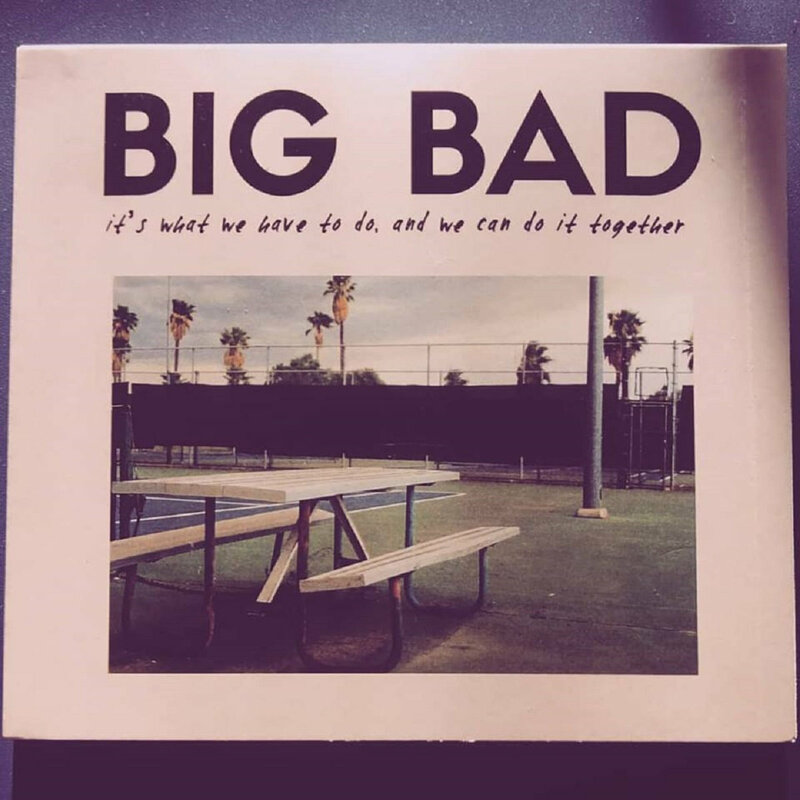 Big Bad's debut full length album released August 18, 2018. 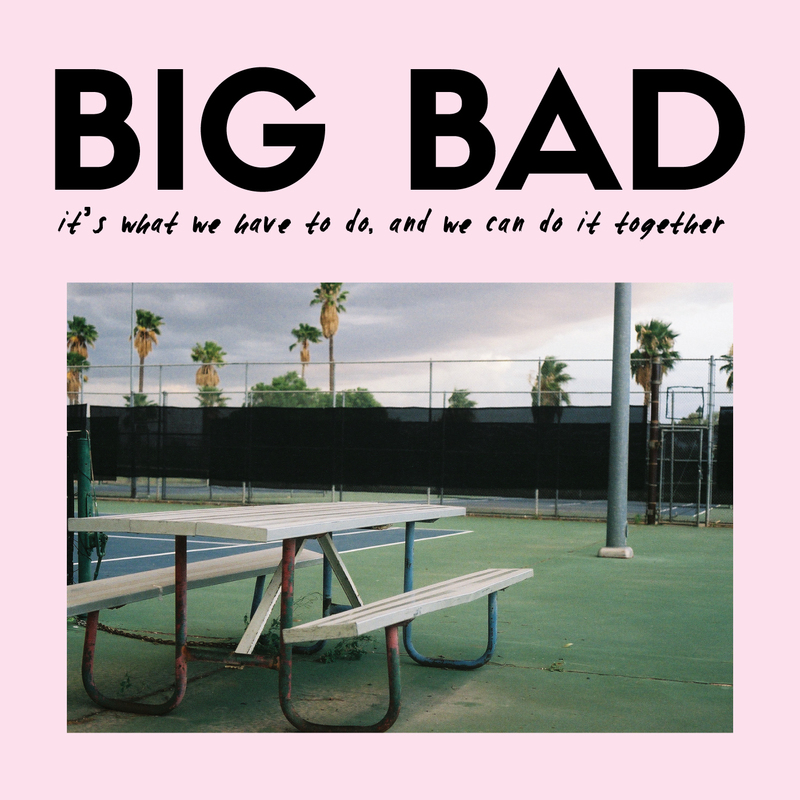 It's part pop-punk, part 90's TV realness and it's all fantastic. 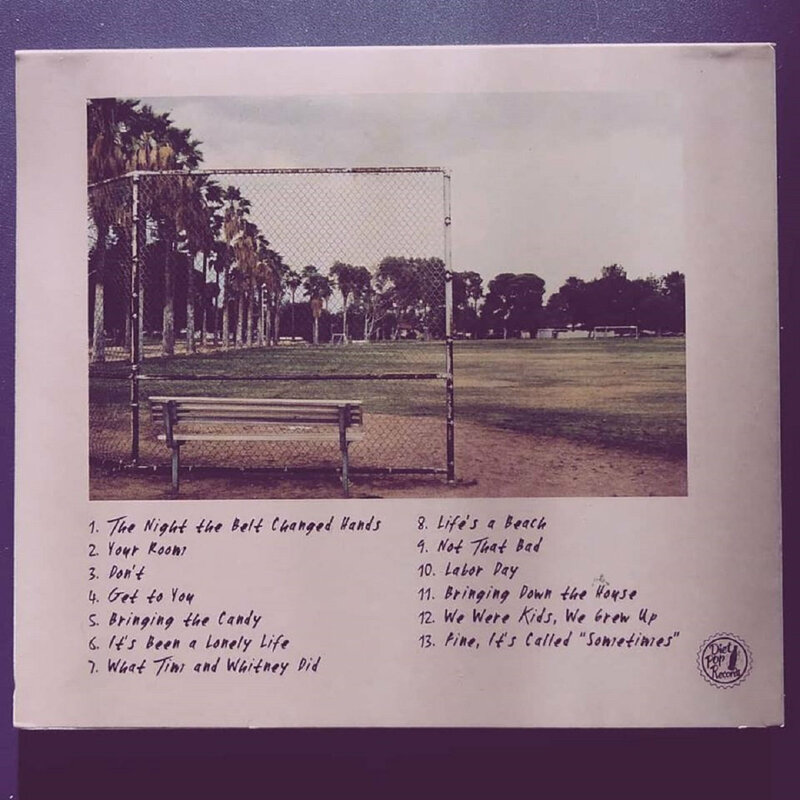 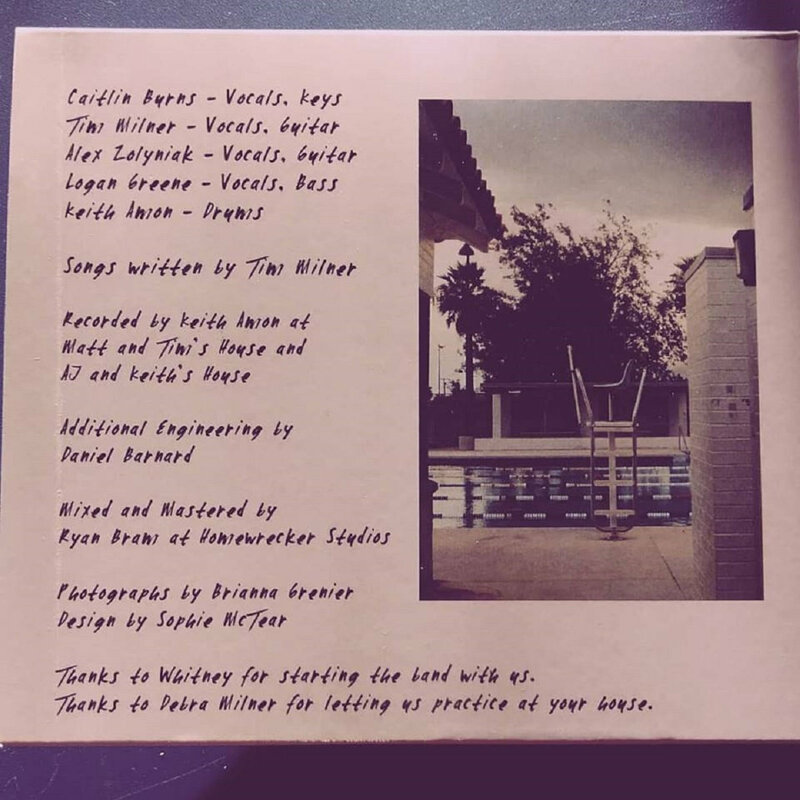 Tim Milner's somber songwriting and lyrics paired with the band's high energy drums and distorted guitars make for a compelling album in under 30 minutes.